Photo: End of the road on June 1, 2005. Eastern Mojave Vegetation End of the road on June 1, 2005. 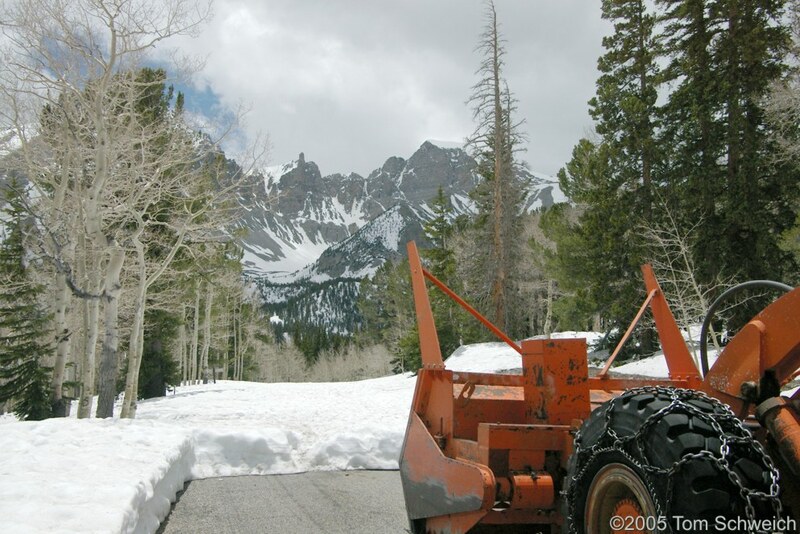 Other photos about Geography - Nevada or White Pine County, Great Basin National Park.